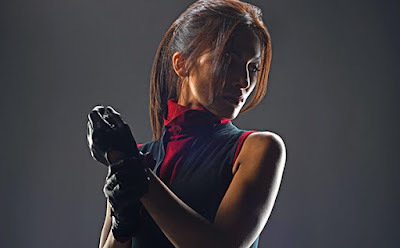 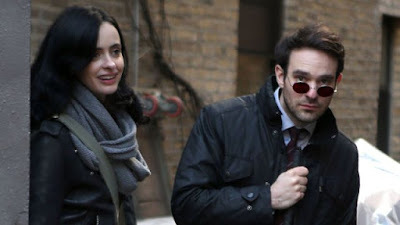 "...the footage offers a glimpse of the stone coffin 'Elektra' was buried in after 'The Hand' took charge of her body..."
"Marvel's The Defenders" mini-series was developed for Netflix by Douglas Petrie and Marco Ramirez, based on the Marvel Comics superhero team of the same name. 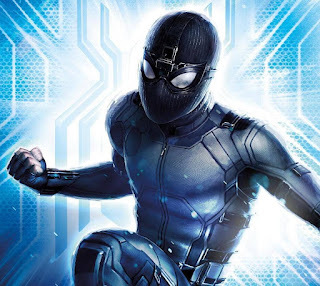 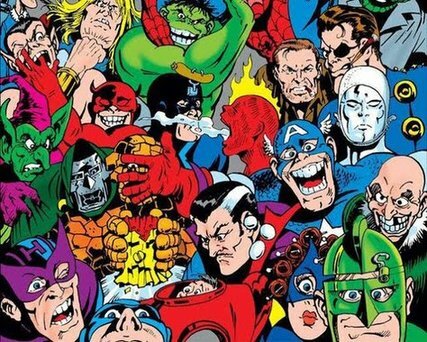 It is set in the 'Marvel Cinematic Universe' (MCU), sharing continuity with the films of the franchise and is the culmination of a series of interconnected shows from Marvel and Netflix. 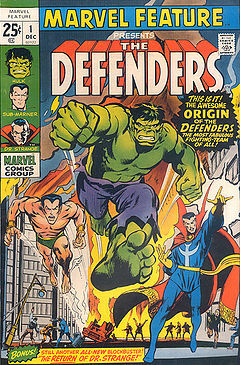 The miniseries is produced by Marvel Television in association with ABC Studios, with Ramirez serving as showrunner. 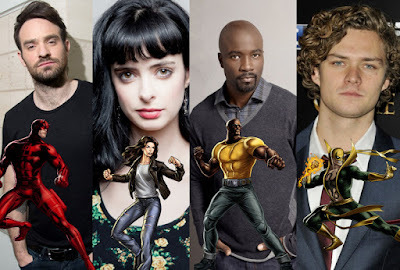 Charlie Cox is 'Matt Murdock'/'Daredevil', Krysten Ritter is 'Jessica Jones', Mike Colter is 'Luke Cage' and Finn Jones is 'Danny Rand'/'Iron Fist', reprising their roles from their individual series. 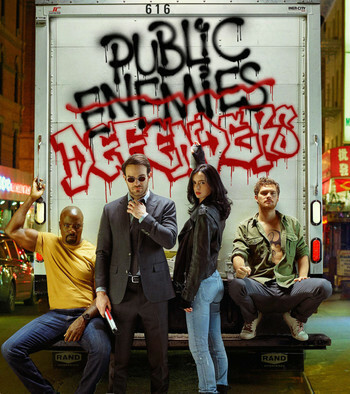 "The Defenders" will consist of eight episodes, and is scheduled to begin airing August 18, 2017.